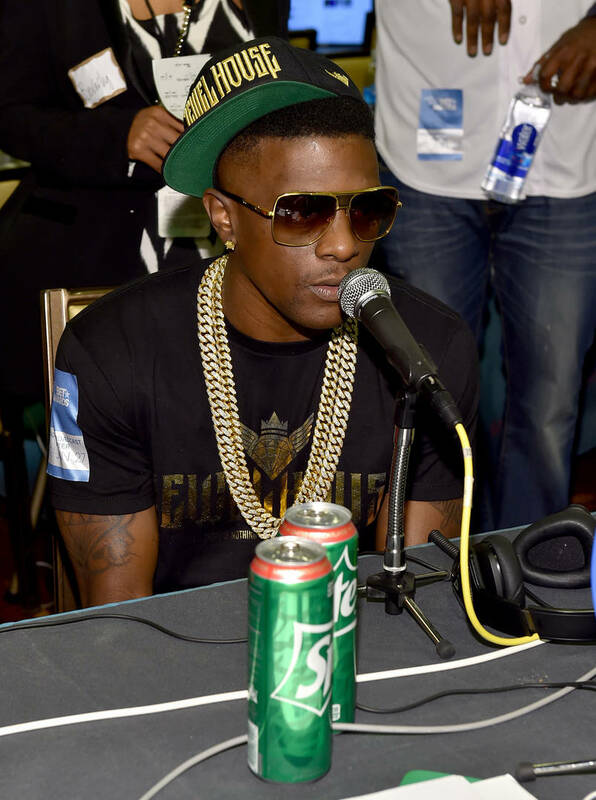 Boosie Badazz was involved in an altercation with a mall security guard in 2017 that left him and several members of his entourage pepper-sprayed. Security and police argue that it was done out of the protection of the public, but Boosie claims it was simply done because he was shopping while Black. Boosie is accusing the mall security guard of racially profiling him during the pepper spraying incident at Dillard's, the Herald Sun reports. Boosie made the claim during a pretrial testimony in the federal lawsuit the rapper filed against Dillards, the city of Biloxi and Edgewater Mall management and its security. Sworn testimony from Boosie, members of his entourage, store employees, the security guard, and police reveal the guard, Glen Kerley, released enough pepper spray into the air to impact the merchandise, the air and the customers. Several employees needed medical attention afterward. Biloxi officer claims he was called to deal with an "unruly crowd." Both he and Kerley say Boosie and his entourage attacked the security guard outside. Kerley says that he first pepper-sprayed Boosie's assistant who he describes as clenching his fists when asked to leave. However, a testimony from a former employee, Tammy Cotton, indicates that Kerley wasn't as innocent as he's making himself seem. She alleged that Kerley's previously been more aggressive towards Black customers in the past.